« Paper and Pens and Stickers, oh my! Oh, how i love the day my Stitch Fix arrives. 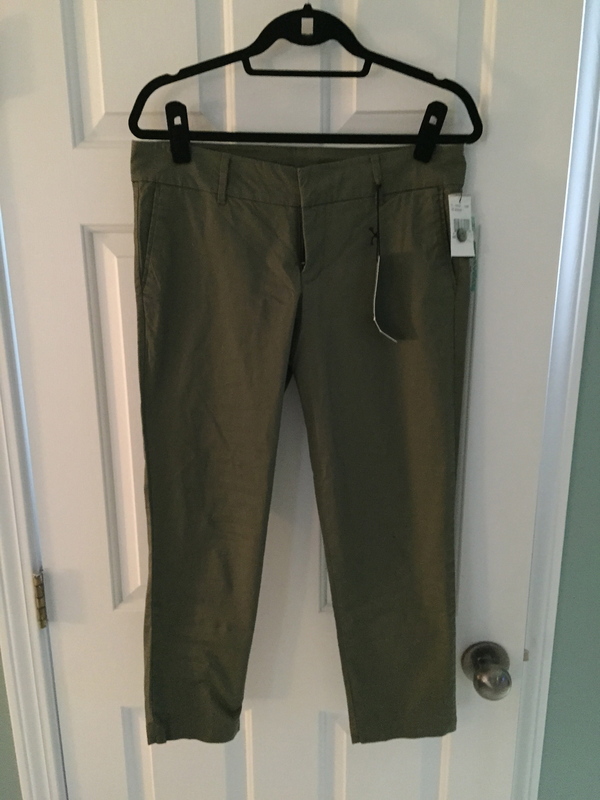 If you aren’t familiar with Stitch Fix it is an awesome online personal stylist. I can’t recommend the service enough. The stylist I work with has really helped me to expand my wardrobe and try out things that I would never pick out for myself. I have actually got to the point that I do very little clothes shopping in an actual store. I would rather wait to see what I get in my next Fix. I also strongly suggest creating a Pinterest board with things that you like. They really do take the time to look at it and try to find match for you. This was a great overall fix. There was one item in the fix that I really didn’t care for at all but the rest of them were right in line with what I like to wear. I ended up returning one of the tops because it was way too boxy on me but it was a hard decision since the material was so soft. Seriously, it was like I was wearing a super soft pajama top. Here is the first piece I decided to keep. 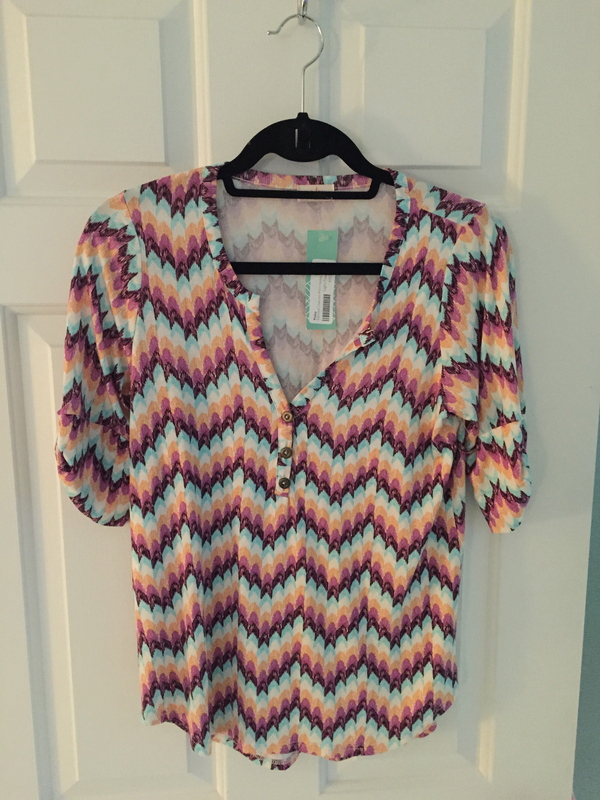 It is the Pixley Edmond Chevron Print Henley Shirt. This is one that I had pinned and my stylist came through! It is also a super soft material and I can’t wait to wear it. In fact, I am going to wear it tomorrow! The next piece is this awesome capris from Kut From the Kloth. They are the Siena style and will be perfect for the summer. 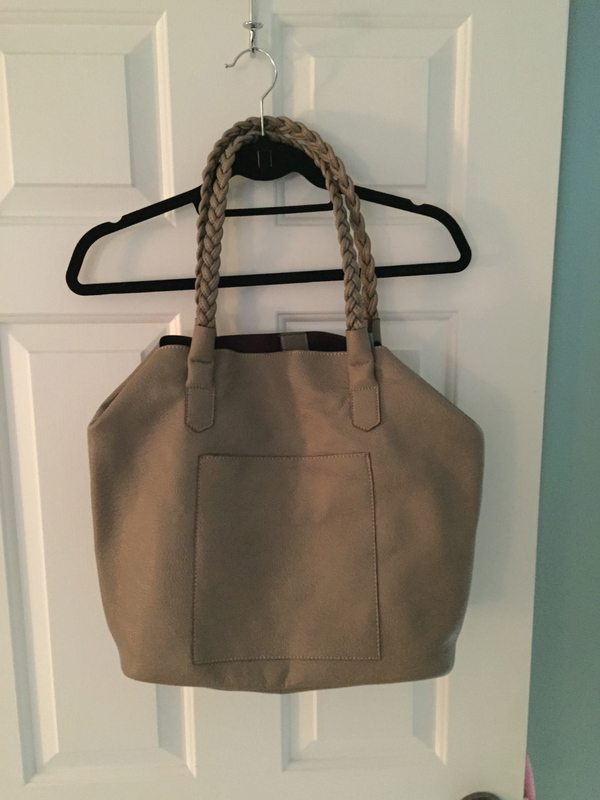 The last item I kept from this fix is the Street Level Morris Braided Handle Tote. Oh, how I love this bag. And the best part was there was a smaller bag inside. Bonus! This baby is going to get a lot of use both during the work week and on the weekends. So, that is what I kept from this month’s fix. I had already put the two items I am returning in the postage paid envelope to ship back to Stitch Fix. I will try to remember to take pictures of everything coming in my next Fix…already scheduled for May 29th. Yay!